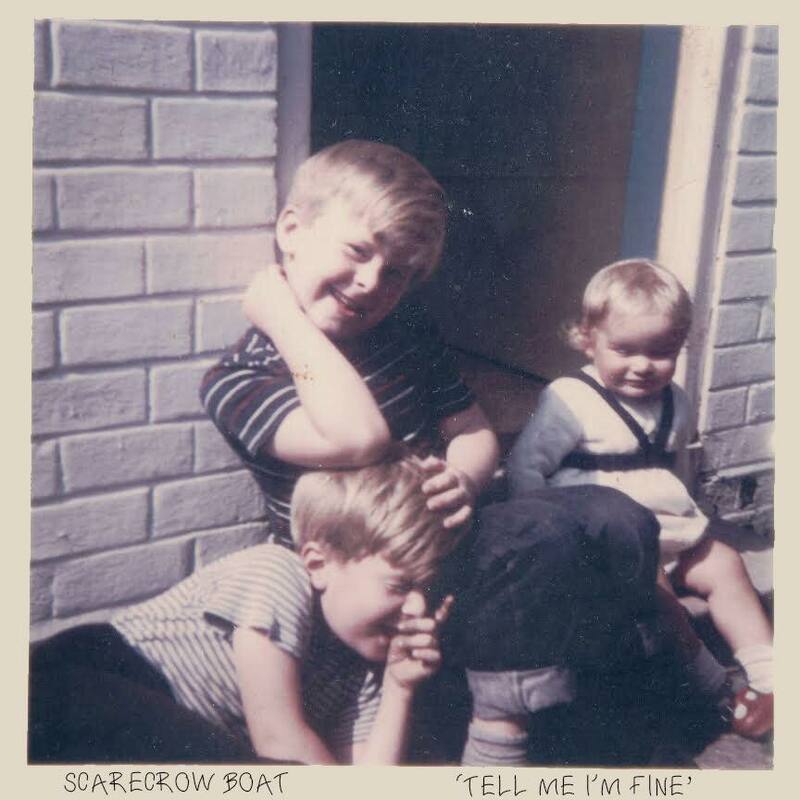 Scarecrow Boat have their long awaited debut EP ‘Tell Me I’m Fine’ on the way this month. The Pop-punk rockers and self-proclaimed ‘Nice punks’ share a common love for emo/punk music and more importantly dark fruits cider. 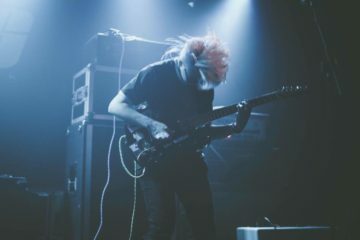 Forming in the dying weeks of 2014 the band have spent the last two years playing intimate shows to their loyal fan base, along with perfecting their sound for the debut EP. 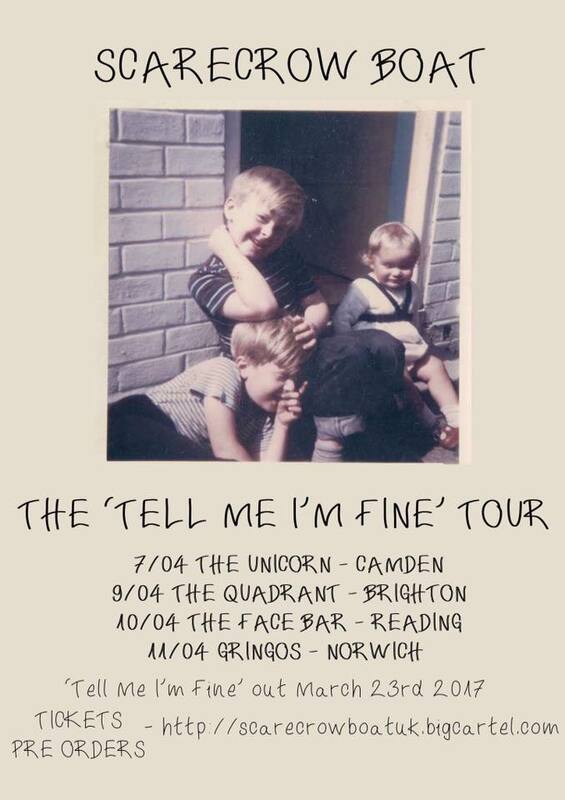 Ahead of their 5 date UK tour I managed to catch up with the band to find out what’s up next as well as details about their debut EP ‘Tell Me I’m Fine’. 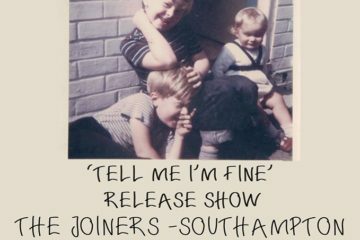 Tell me about the EP; ‘Tell Me I’m Fine’, What made you come up with the name? SB – ‘Tell me I’m fine’ is a lyric off of the first song ‘Loved’. We found it difficult coming up with a name for the EP as we were focusing on perfecting the whole EP that the name kind of just fell in to place and then stuck. What song are you most proud of from the ep? SB – ‘Loved’ is the song we are currently proudest of; it’s great to play out live, it’s one song that really connects with the crowd and fans know the words. It feels great when we hear fans singing it back to us, and we can’t wait to play it out again! Which song are you most looking forward to playing out live? Toby SB (Bassist) – For me it would have to be ‘Han Solo’, this is due to it being the most technical bass-wise. I’ve always aimed to do something interesting with the bass and the run on the intro is probably what I’m proudest of. Any more gigs lined up in the near future? 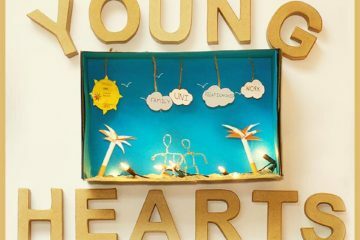 SB – The tour starts off on the 23rd of March over at The Joiners and will continue most of April. We are also playing Common People in May which is super exciting, and as always stay tuned to our socials for more TBA soon. 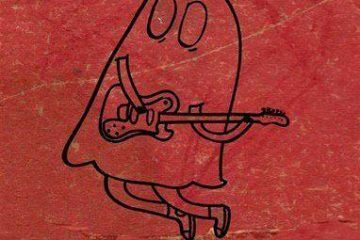 Where can fans buy/stream the EP? SB – The EP can be purchased on tape, CD and over on Bandcamp. It will be available on streaming services approximately 4 days after release. 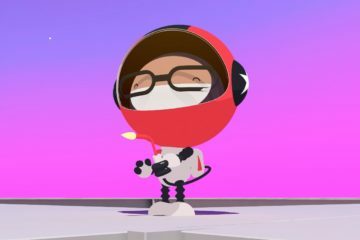 Where can fans buy merch/physical copies? SB – As well as our tapes and CDs, we have a couple of new t-shirt prints, one which has been inspired from the band Brand New and one which has a dark fruits design on it. The dark fruits were an obvious choice for us as it’s our all-time favourite drink… apart from Berry Tomorrows at The Joiners of course. Scarecrow Boat will be hitting Southampton on the 23rd of March at The Joiners Arms, be sure to grab a ticket as it’s a show sure not to be missed!